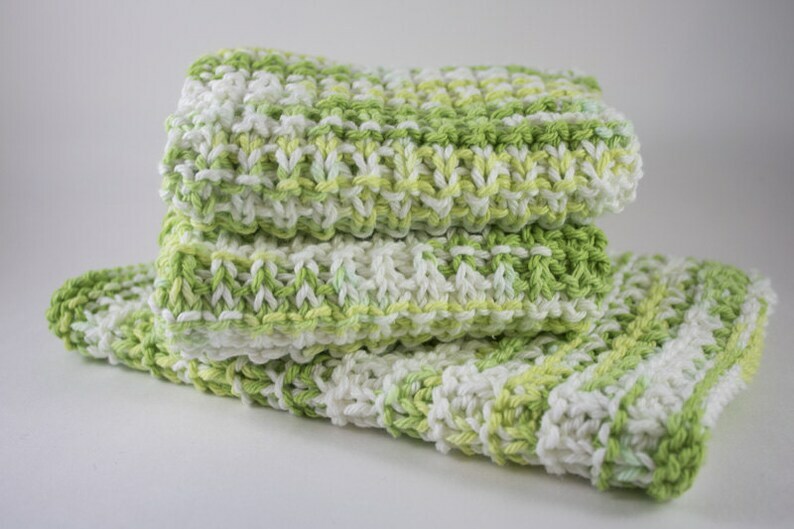 The set includes 3 white/green dishcloths. Love my washcloth! 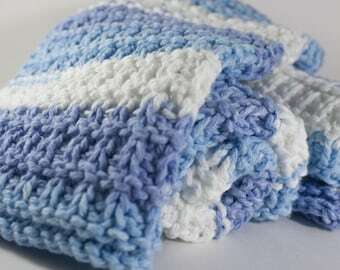 Made with much care and skill! Definitely a wonderful gift for literally anyone!